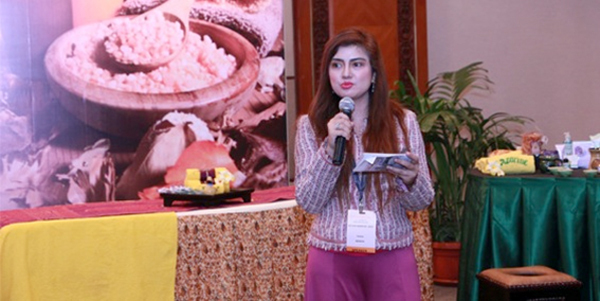 In the last year (2015) edition of the ASTI seminar, we were presented with informative talks regarding 2 very interesting topics which were “Holistic Spa” Treatment and “Tropical Fusion Massage”. Eager in their pursuit of extending knowledge in the spa industry further, the event was attended by more than 50 spa owners and therapists nationwide. 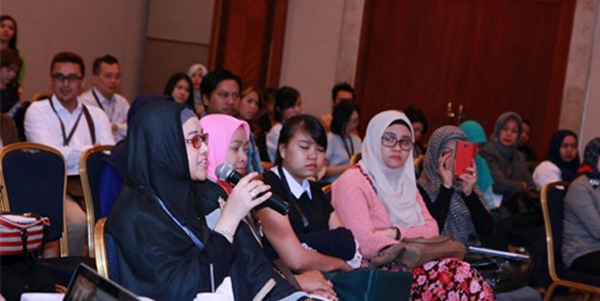 As an organization that emphasizes spa therapists, Indonesian Spa Therapist Association (ASTI) is inspired to observe and facilitate the competency level of spa therapists in the country. 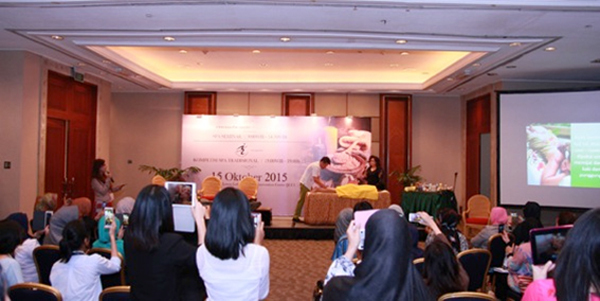 Hence, the 2nd Traditional Massage Spa Competition is organized with the hope that it will become a platform for spa therapists to display their technical abilities while also serving as a reference that will bolster improvements to the performance of the spa industry in Indonesia. Interested to participate? 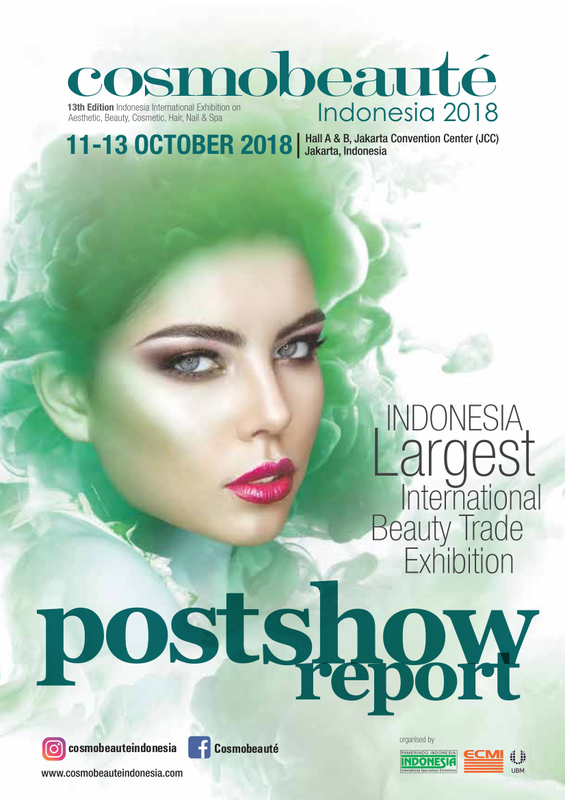 Register now and win a total prize of IDR10.000.000 (Certificate included)!